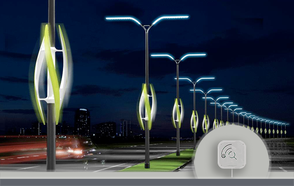 Monitoring units can be installed in light poles, using their electric supply. 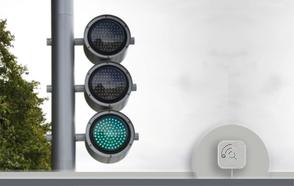 Monitoring units can be installed in traffic light, using their electric supply. 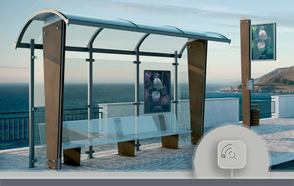 The monitoring unit can be installed in bus stops, communicating to the citizenship the quality of the air. 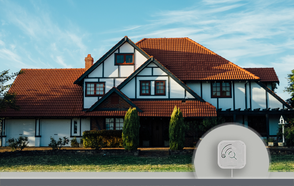 Monitoring units can be coupled with smart home systems to verify the quality of building materials and furniture to avoid pollutant emissions inside homes. 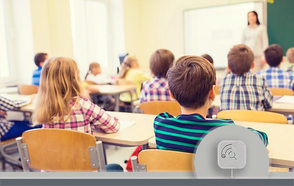 Monitoring units can be installed in schools to check the air quality breathed by students for many hours. 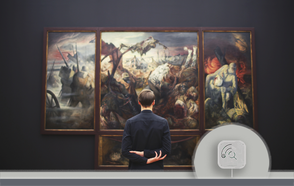 Monitoring units can be installed in museums to keep high air quality standards and to avoid that artworks be damaged over time. 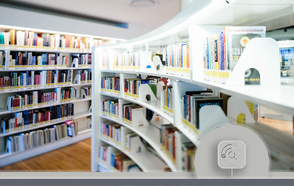 Monitoring units can be installed in libraries to check the dispersion of volatile organic compounds coming from materials used to bind books and to control the amount of airborne coarse particulate matter. 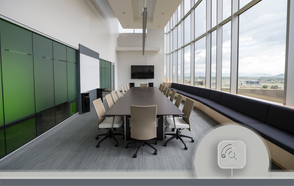 Monitoring units can be installed in offices to check the work environment and to identify areas with a low air quality. 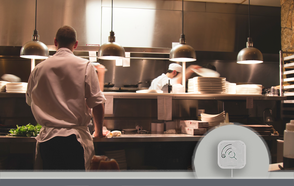 Monitoring units can be installed in restaurants to communicate directly with the automation controller unit to start the forced air, opening windows or to report a situation of abnormality; the system provides informations about air quality to guarantee an optimal conservation of products and to keep high quality of environmental standards. 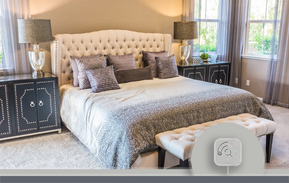 Monitoring units can be installed in hotels to show attention to the air quality of the places of overnight stay of customers and providing them detailed informations. 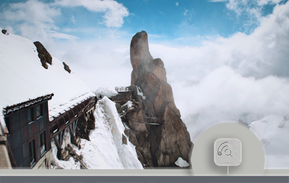 Monitoring units can be installed in mountains refugees to report human presence, to monitor temperature and humidity, and verify potential injurious emissions. 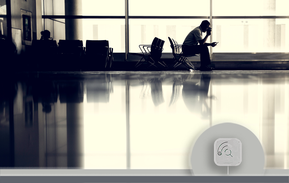 Monitoring units can be installed in waiting rooms to check the indoor environment and to inform people about the air quality. 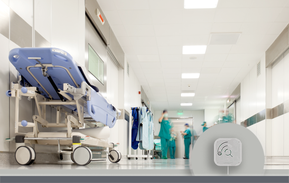 Monitoring units can be installed in hospital rooms to check the presence of airborne substances that can affect health and the healing speed of the sick people. 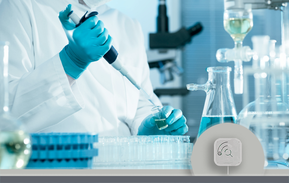 Monitoring units can be installed in medical and chemical laboratories to alert the staff in case of overexposure to dangerous airborne substances. 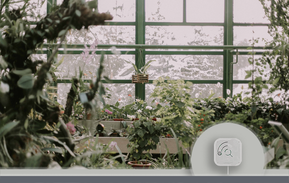 Monitoring units can be installed in greenhouses to guarantee products quality and their cultivation in a healthy environment. 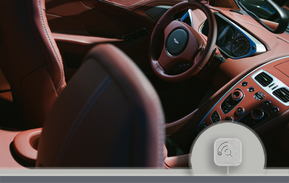 Monitoring units can be installed in the control system of a vehicle to activate the mechanical ventilation and filtration in case of presence of pollutants in the cockpit. 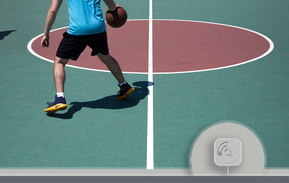 Monitoring units can be installed in sport centers, gyms and swimming pools to keep high air quality standards and to allow people to practice sport in a healthy environment.